Can Acquire Editor produce Logs for investigation, similar to Acquire Player Logs? Yes. Acquire Editor can provide a number of useful Logs, e.g. AcquireEditorPremier (the main Application), scripteditorplus - which is the Playlist Editor element. If done correctly this will either Enable or Disable the Application Logging, these are typically saved in C:\ProgramData\Acquire\logs. 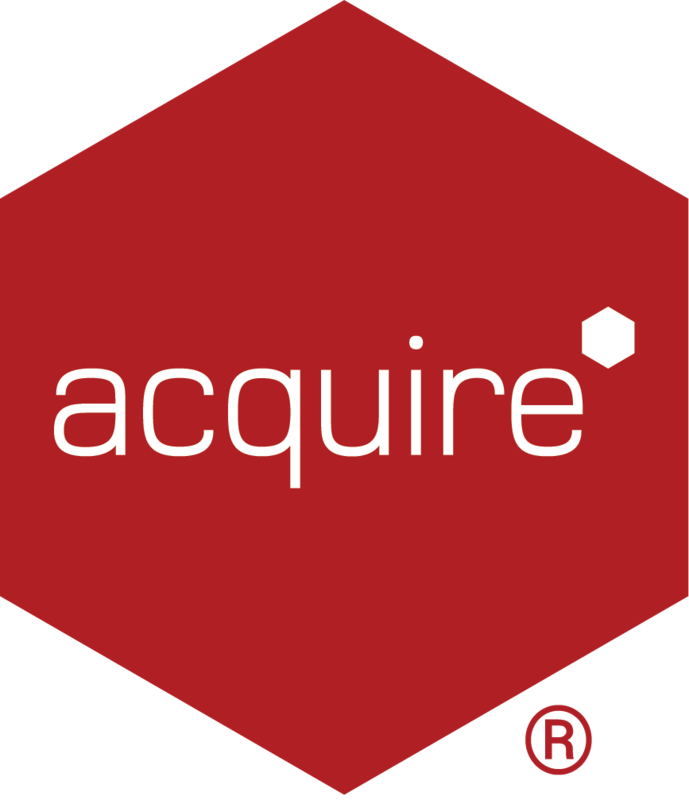 Please note: Acquire Editor Logs are not enabled by Default, and you will not be able to obtain information retrospectively.